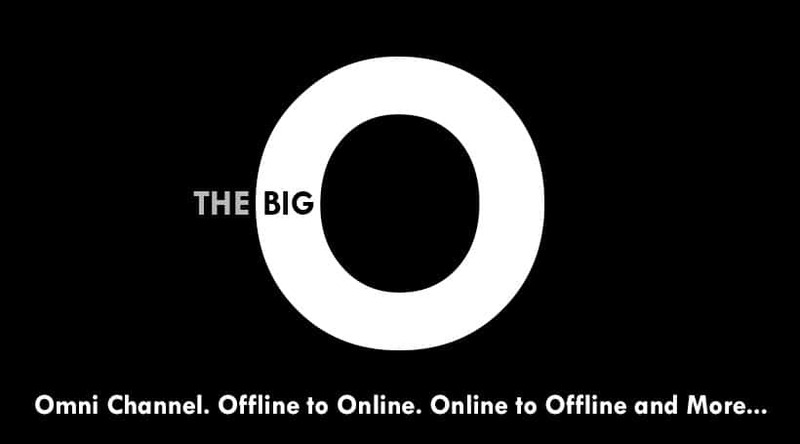 The Big O of Retail - Retail in Detail! This is the first post in a guest blog series. Our guest blogger, Amit Thapliyal, is currently the Head of Marketing and Digital Initiatives, Vinculum. Glad this caught your attention (and yes the pun was intended!). When it comes to Retail, the Nirvana of customer experience is still a long way to be discovered. Not that we can blame the retailers for lack of trying, the Omnichannel approach is still being tinkered with. Let’s go back to basics, what do customers really want? 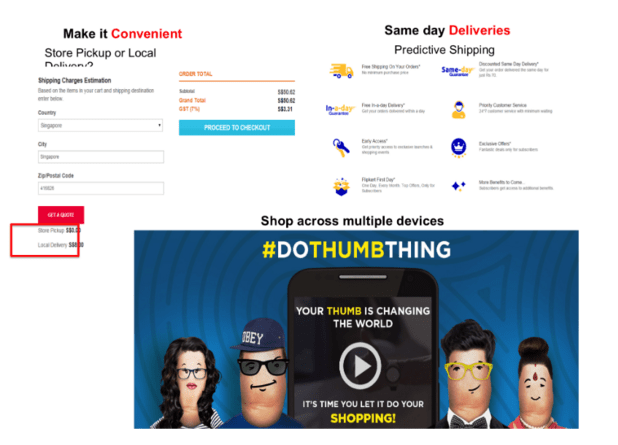 Is the Omnichannel approach for everyone? Given that technology is an enabler for Omnichannel approach, can everyone afford it? How do you fund your Omnichannel journey or ensure you generate enough revenues to make it feasible? Let’s try & address the first two and cover the latter in the next post in this series. What Women (& men ) want! Let’s add one more dimension to it – that of experience. Customers buy brands, not channels- and hence customer experience is paramount to building customer loyalty, add-on revenues & …profits. 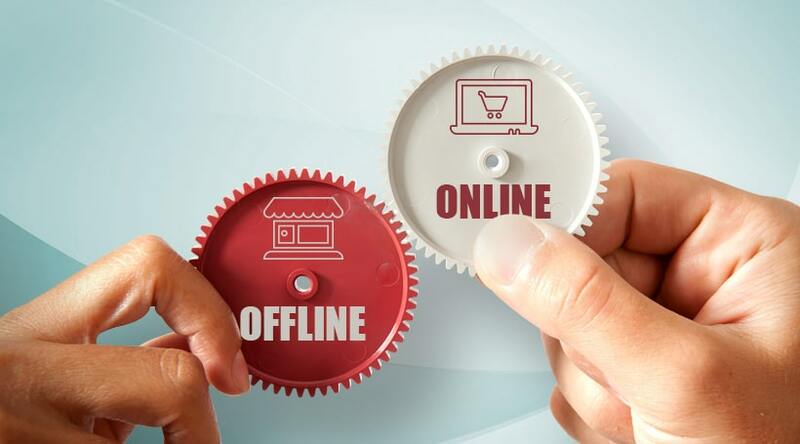 Lines between the online & offline channels are blurring and it will soon not matter where you buy but only how you are buying and if you are happy once you have bought! Customers may shop through any channel & may have shopped with you through multiple channels already. But the customer is the same, regardless of the channel he buys from. This becomes 10X more complex when he shops from all across the channels & uses dissimilar credentials & payment modes. Consider this – a customer named ‘Amit Thapliyal’ can have multiple data across multiple channels – eg. 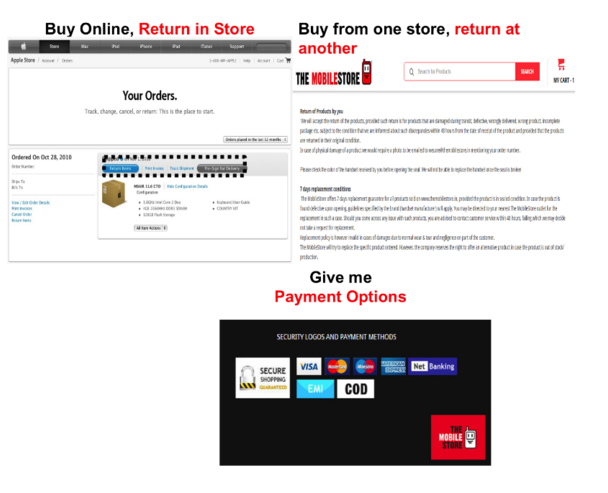 “Amit Thapliyal” buying online, “Amit” visiting store & “Mr. Thapliyal” ordering on a mobile app. A single name, across 100s of transactions, may be residing across thousands of records in multiple permutations & combinations. So do you recognize him when he visits your store? When he visits online, do you know what his preferences are? What his buying history is & what brought him to your store? 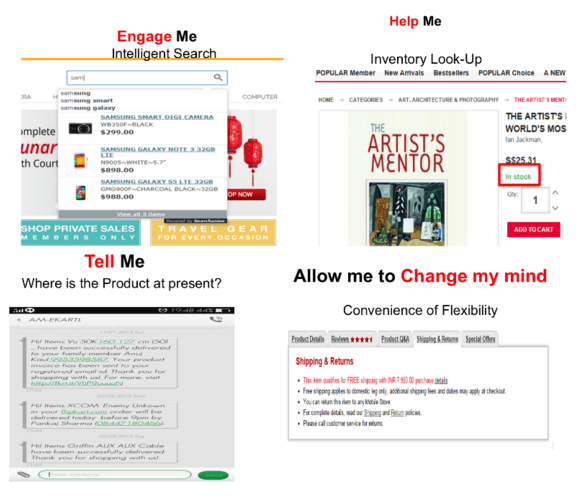 Also, are your marketing campaigns “channel ” specific? Do you do cross-channel loyalty programs effectively? Can you ensure your promotions prompt him to “cross-buy”? Customer data may reside in different silos, scattered throughout the enterprise systems & across sales channels; this data can be aggregated to derive a relationship between purchases made by the customer from different departments. 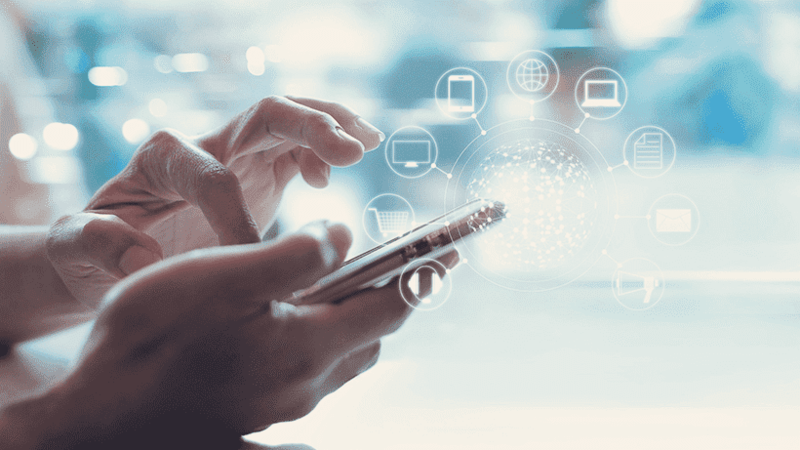 A combined and trusted view of a customer’s information can help organizations improve their cross-sell & up-sell offers for a specific customer, improving sales and marketing initiatives. Here’s a case study of how one of the largest Retailers in SouthEast Asia enabled a fantastic shopping experience for their customers. Download here. Watch this space for the next in this guest series. Any tips or questions about this post? Leave them in the comments below. The rise of the online channel has pushed the entire retail industry to innovate and think of novel ways to attract and retain cus.. If you are an Online brand, have you wondered how can you reach your customers across channels to engage them and provide a great ..